I was going to say something about how much I hated my job. And how bored I was. 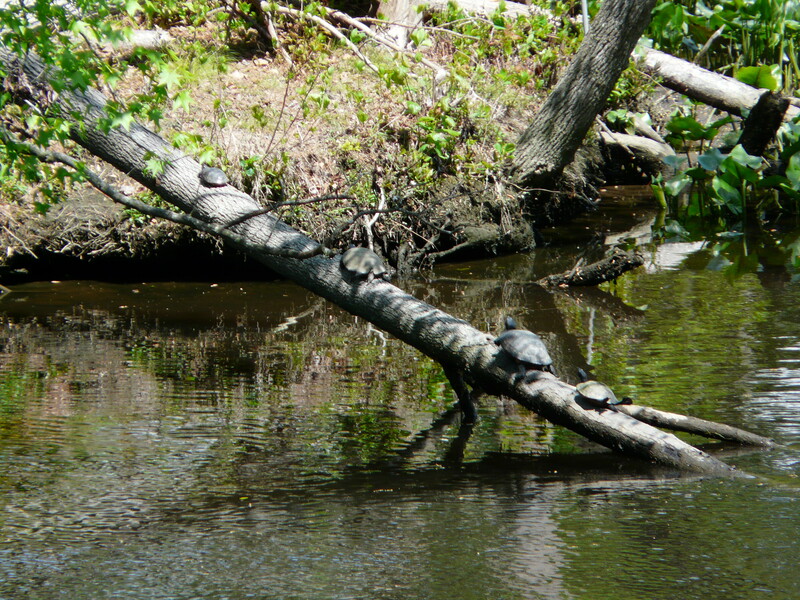 And how it was not unlike watching turtles sunbathe. But I won’t. This entry was posted on April 27, 2012 at 5:37 pm and is filed under my pets. You can follow any responses to this entry through the RSS 2.0 feed. Both comments and pings are currently closed.